Jackie Murray has been working as a stunt action person for 4 years and has been working in the film, television and stage industries since the age of 10 years. Jackie is very versatile and trained in many fields of the performing arts. She has lived and studied martial arts in Hong Kong and America and has also studied and performed dance in America. Noteably, Jackie was a dancer for the Dallas Desperado cheerleaders in America and has also been employed by the NSW Department of Education as a dance and martial arts teacher. 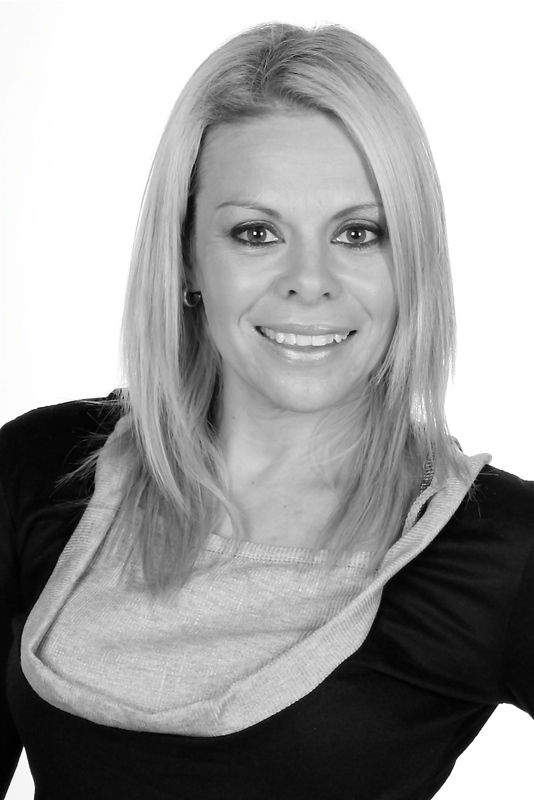 She currently owns and operates a full time Martial Arts, Dance and Gymnastics school. Jackie is also a choreographer of live shows for Dance and Martial Arts. In 2011, she was awarded Female Instructor of the Year by the International Karate Association and placed into the International Hall of Fame, not to mention her many awards and titles over the last 20 years. Jackie's skills - Full body burns - Martial Artist - Fighter - qualified in all Martial Arts Weapons - Driver - Dancer - Car Rolls - Car knock downs .